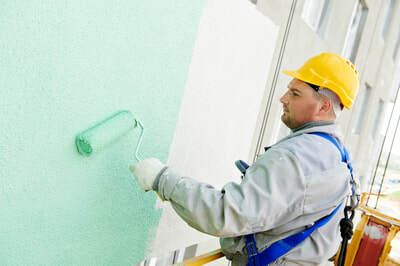 ​Colors have always affected our lives, from the interiors of our homes, to the exterior views we have while driving across the city, everywhere you will see the choices that individuals and businesses have made when it comes to their color representation, and chances are, that color has been applied by North Bay Painting Services, your local painting experts with many years in bringing our brand of service to the city, and ever chasing perfection in our offerings. We have been in the business of professional painting for many years, and have had the privilege of bringing our brand of services to home and business owners across the region since our inception. 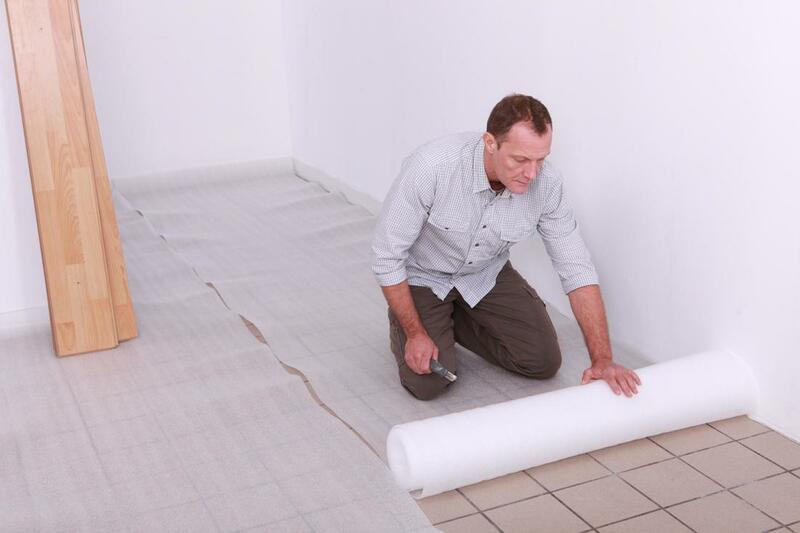 We pride ourselves in our focus on customer service, the level of experience that we bring, and the perfectionist nature that our professionals possess. 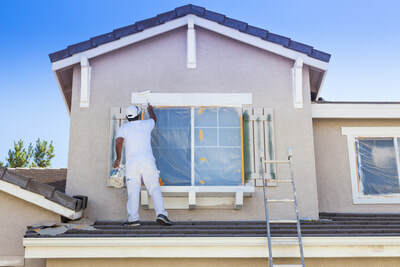 When you’re looking for more than just your standard painting job in the North Bay area, then choosing to work with the experts at North Bay Painting Services is sure to get you the results you’re looking for. Conveniently serving P1A 4K6 and all surrounding areas in North Bay, Nipissing. Within North Bay and all surrounding areas. 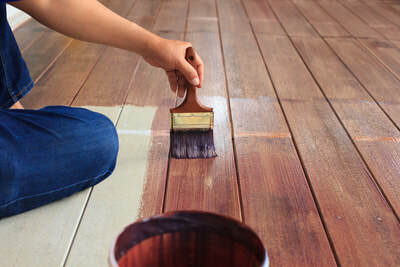 We are your local remodeller for interior and exterior decorating. ​Each of the services that we bring to the North Bay area are ones that we have been bringing for many years, giving us an unparalleled level of experience and expertise in everything we do. From your floors, to your doors and everything between and around them, you can be sure that we have the right products, services, and professionals to bring you the results you’re looking for. 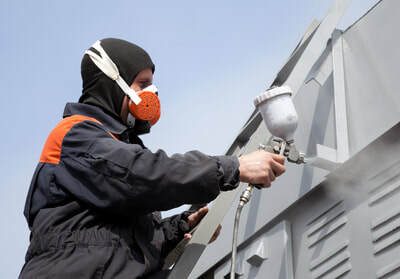 If you’re looking for custom paint work, or simply bringing your business up to industry standard, you can be sure that we are ready to work for you. Your commercial property is a location that needs to send a message, both from inside and from out, and with the right painting brought to your building, you have the means to create a first impression that will send the right message to clients and customers alike. 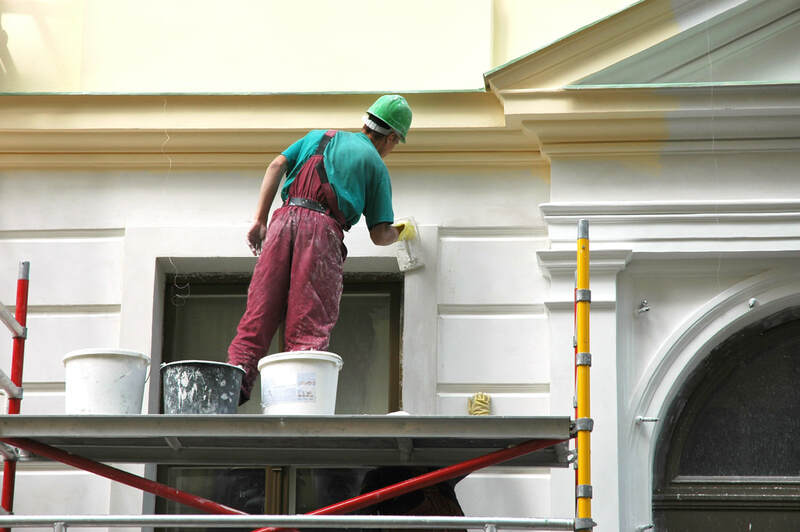 No matter the building you have, you can depend on North Bay Painting Services to bring you the professional results you’re looking for. The service that we began with, and one that we are still proud to bring to the North Bay area today. 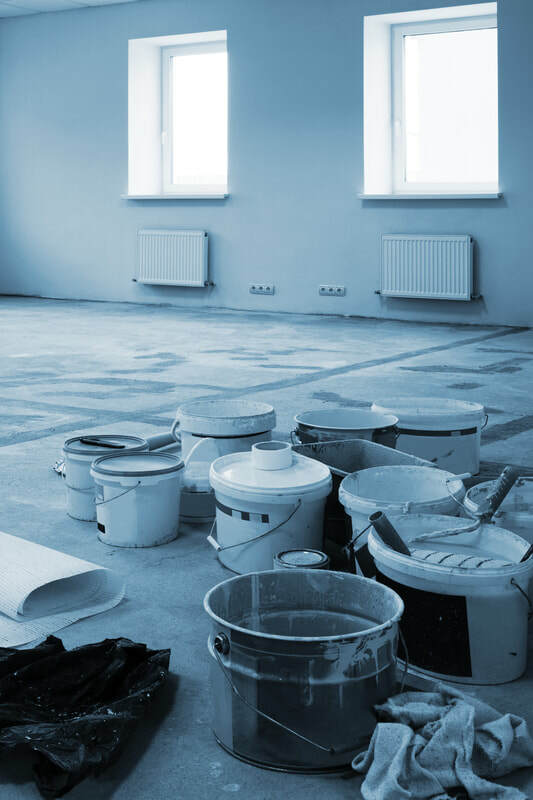 No matter the size of your home, interior or exterior painting, specialized rooms, outdoor additions or otherwise, you can be sure that North Bay Painting Services has the expertise and experience needed to bring you the best results. For the life of your home, and your life at home, you can trust in the services that we bring to you. We would like to think of ourselves as the best house painters around. 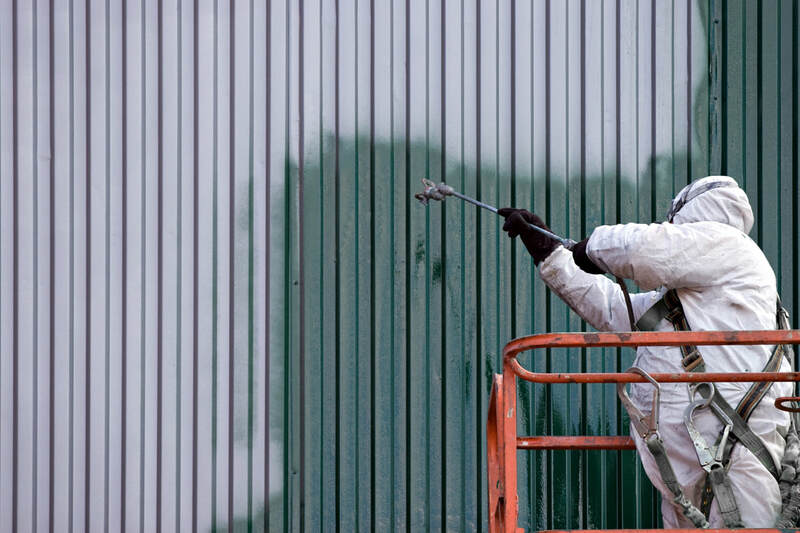 Industrial buildings, like any others still have the need to have the right painting services brought to the premises in order to present the right identity. 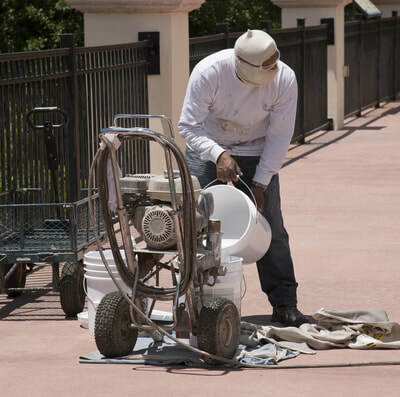 Whether you need interior or exterior pain, safety areas clearly marked, or otherwise, you can depend on our professionals. We work closely with you, around your schedule to bring you the results you need for your building. All it takes is a phone call to get our professionals on site. Whether you have a hospital, college, university, clinic or otherwise, your institution is a location that needs to look the part of a trusted space, one that provides comfort, and allows the betterment of those within. 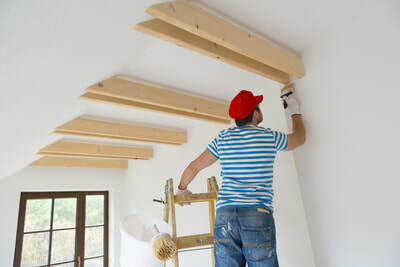 This aura can be carried out through a professional painting option, and North Bay Painting Services is the company here to bring it to your building with quick and reliable results. We don’t only focus on walls and doors in our services, and can be counted on to bring you the same level of professional service when it comes to your floors as well. 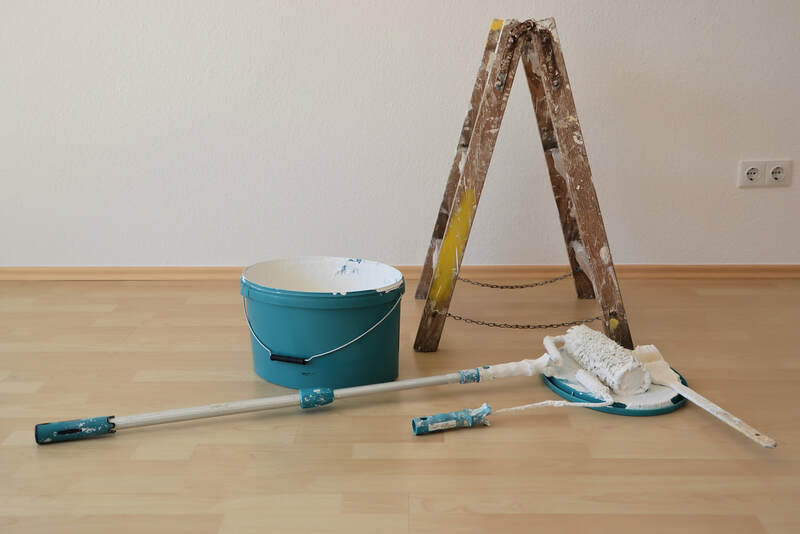 Whether you’re looking for a stain or seal, a concrete addition, or the means to bring a proper wax coating, you can bet that North Bay Painting Services has the services you need to make your floors look amazing, and to promote a long and healthy life. 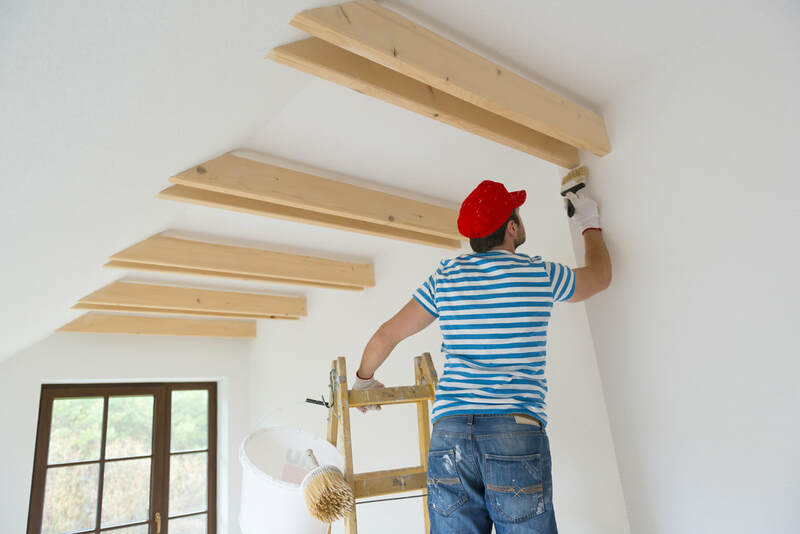 North Bay Painting Services is a company that has been proudly serving the North Bay Painting Services area for many years, and always aiming to improve on the services we deliver. 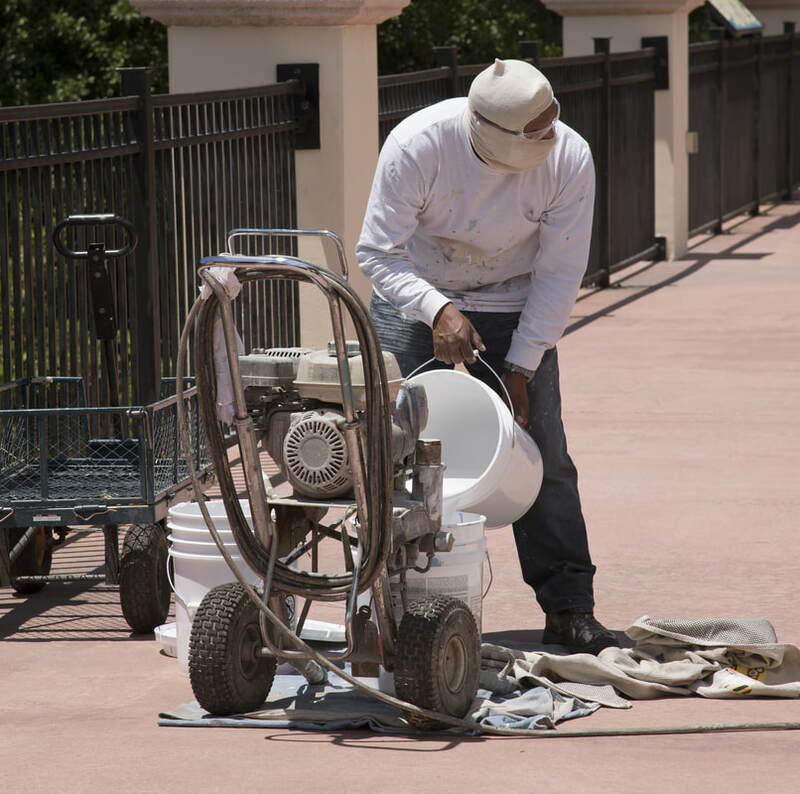 When you choose our pros for your painting, you can depend on getting the best possible results as we put years of experience behind all the work that we do, and a dedication to bringing you the results you’re looking for, no matter the surface. 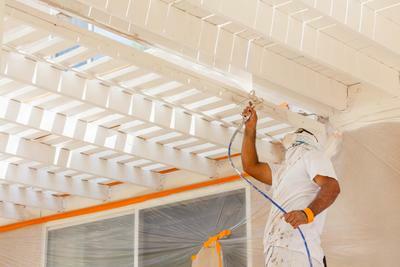 ​If it’s time to bring some color to your North Bay property, then it’s time to pick up the phone and call in the professionals at North Bay Painting Services. We are here around our service hours to ensure that when you call into our offices, you have the means to speak directly with a knowledgeable professional who can bring you the information you need, set appointments as required, and get your services on the move. 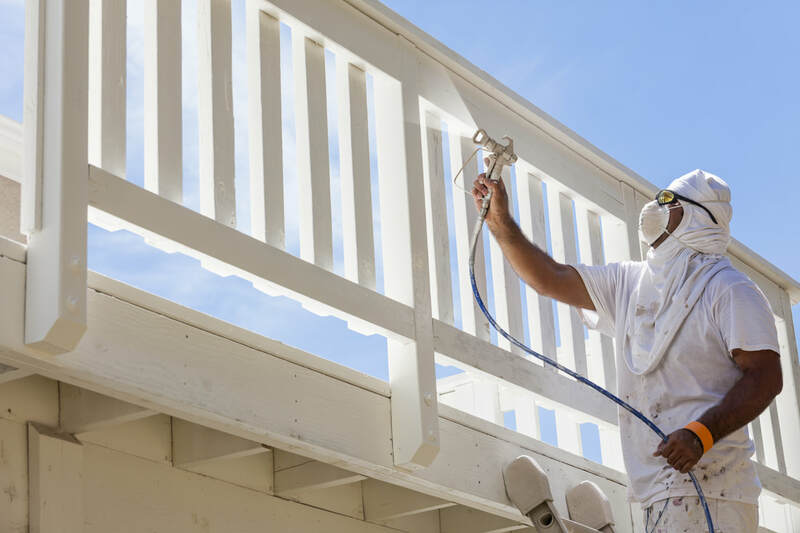 When you make the choice to call North Bay Painting Services, you can be sure that we take the time to give you the experience you deserve in response. If you need carpet or upholstery cleaning call our friends at Carpet Cleaning Muskoka today. “I needed to paint some of the outdoor additions to my property, and called in the pros at North Bay Painting Services. They are quick, reliable, and the results they bring truly speak for themselves. 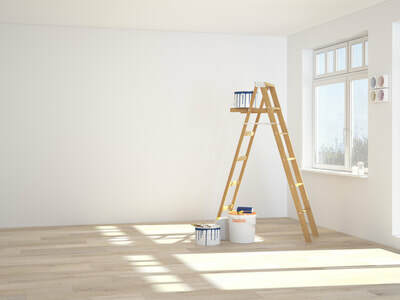 I wouldn’t hesitate to call them again for any other painting needs.” – Taylor F.
“When we moved into our new home, the first thing we wanted to do was repaint. 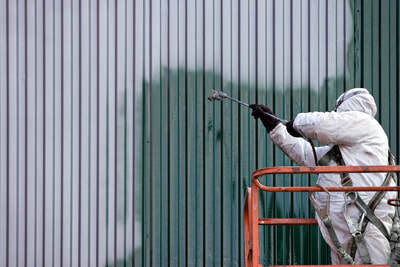 Our new neighbors suggested North Bay Painting Services, and so we called. 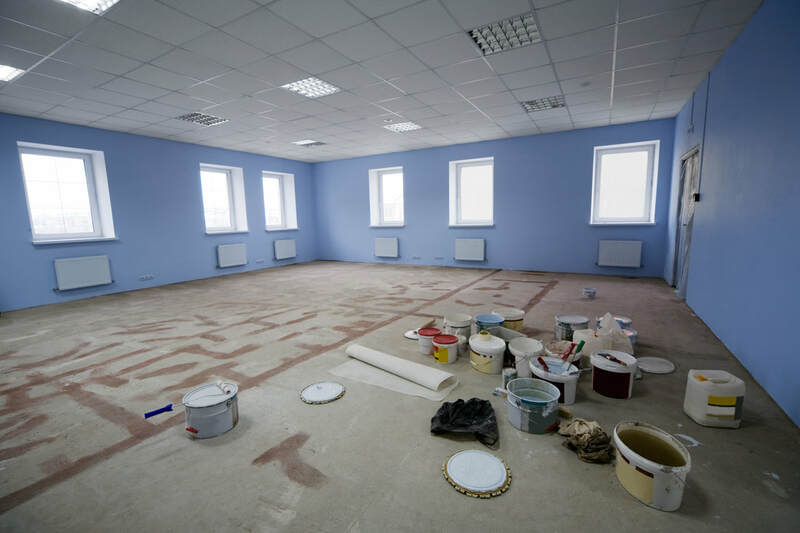 The service they provided was top notch, and they really valued the input we had to the project.” – James R.
“I needed to repaint my clinic after many years of not bringing any attention to it. I called North Bay Painting Services as I had them paint for my home before and loved the result. Once again, they didn’t disappoint, and I was truly impressed with the results they brought to my clinic.” – Brenden S.